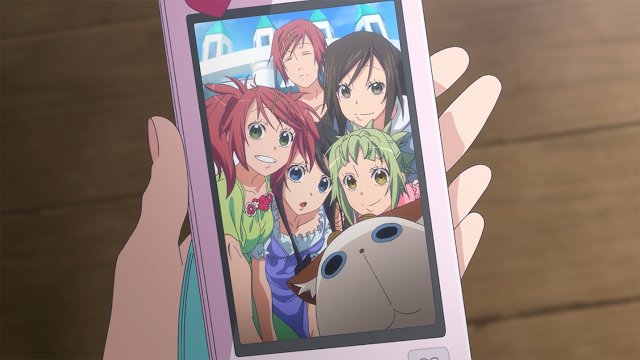 Five Reasons to Watch Amanchu! Here are my thoughts on Amachu! I've been meaning to watch this anime, since it's related to one of my favourite anime of all time, so I got around to finishing the anime not too long ago. I'm quite content with this twelve episode- long anime so I thought I'd jot down a few points on what I think about the anime, and covey to you why you should watch it as well! A brief synopsis of the anime before I start: slice of life anime that follows the lives of a group of high schoolers that are part of a diving/ scuba diving club. The story focuses on a vibrant girl nicknamed, Pikari, and her friend "Teko" who happens to be an extremely shy girl, attempting to try new activities. Episodic anime, following the shenanigans of these kids, not too plot heavy.